﻿ Best Price on Discovery in Panama City + Reviews! The modern hotel Discovery is located in Panama City’s center. It offers a free airport shuttle, free Wi-Fi throughout the property, and free covered parking with 24-hour security. 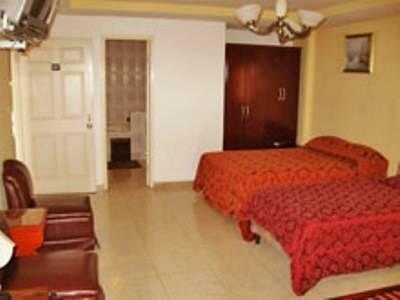 Rooms come with a king-size bed or 2 double beds. Each has a telephone, air conditioning and cable TV. There is a private bathroom with a bath tub or shower. Breakfast is available and the hotel has a cafeteria. There is a 24-hour front desk, where you can exchange currency. Private check-in and check-out is also available. Shuttle service is provided to the airport. This budget hotel has a central location, AC, and a free airport transfer. It is very basic, so keep an open mind. Brief stopover, the hotel had basic facilities, TV and air conditioning. 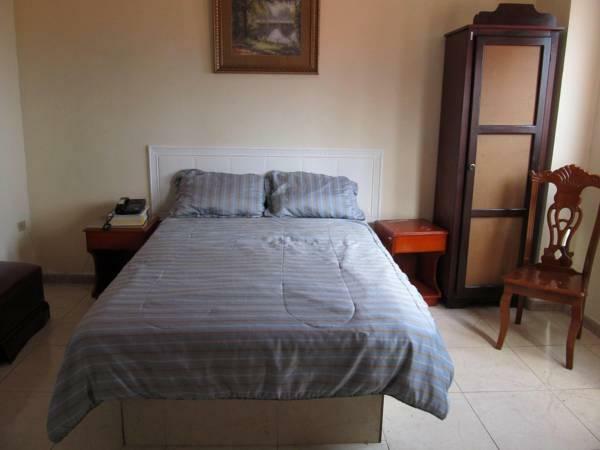 The rooms are old and run down but reasonably clean, overall a budget hotel with at a cheap price at near central location. Hotel provides free airport transportation service which save me a lot of hassle to look for biger taxi to load my luggages & wheelchair.